Contest #486: Lakihegy Radio Tower, near Budapest, Hungary – Where On Google Earth? 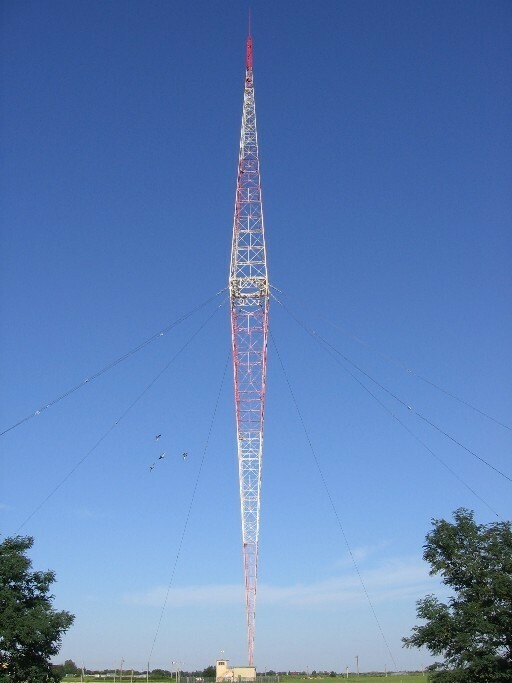 The Lakihegy Radio Tower, just outside Budapest, Hungary was, at one time, the tallest man-made object in Europe – and is still the tallest man-made object in Hungary. The shadow on the ground was the key to solving this contest before the hint added some additional information. 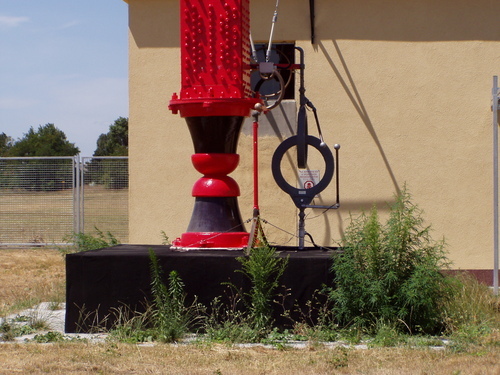 It shows that the tower is not the usual shape, but is built in a cigar design. After a new radio tower was built to cover the area once served by Lakihegy in 1977, the plan was to bring the old tower down – however protests saved it – and it is now recognized as a protected industrial monument.